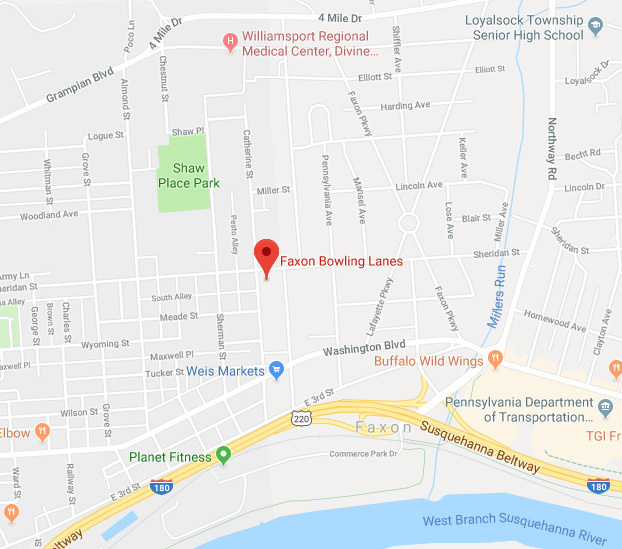 Contact Us | Faxon Lanes | Williamsport's Place for Family Fun & Games! Looking for a fun time with family and friends? Want to stay up to date on all ur specials, discounts, parties and more?